Last month, two Seattle recreational marijuana stores made the top five for total October sales (three, if you include Seattle area Herbal Nation). We should note, the number of reported sales for New Vansterdam was obtained from the retail store and not the Washington State Liquor Control Board (WSLCB). According to New Vansterdam, the WSLCB did not report a correct number. 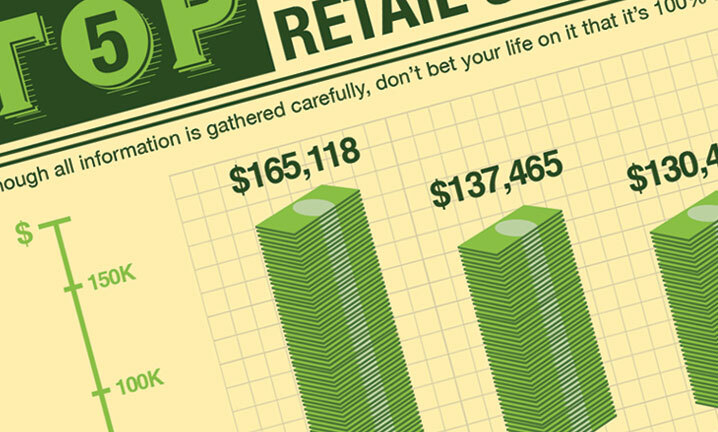 If any other retail stores have the same issue, contact us so we can update the infographic accordingly. The information in this infographic was gathered from a document located here. So there I was, a rainy day with nothing to do. As the great Raoul Duke said, “Anything worth doing, is worth doing right” – I might as well indulge that desire and go on down the rabbit hole. 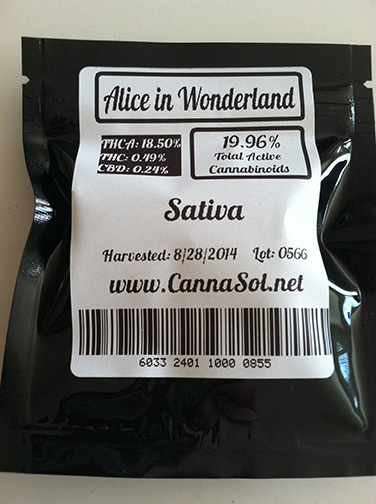 Today’s review is a strain of marijuana known as Alice in Wonderland by CannaSol Farms, which I procured from Herbal Nation (in Bothell, WA) for the price of $67.76 for 2 grams. 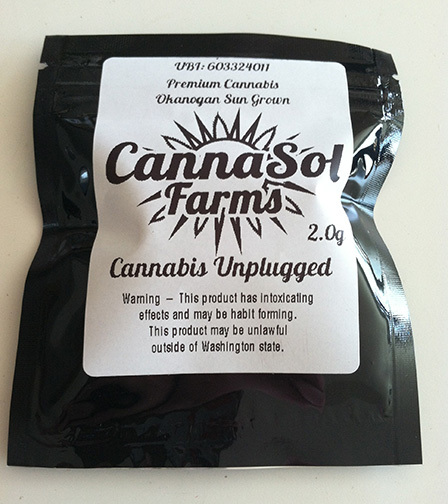 CannaSol Farms is a producer that describes their product as “Cannabis Unplugged”. 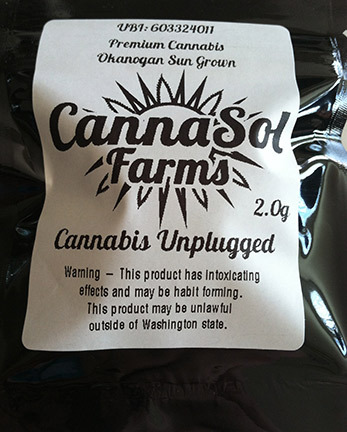 The herb is grown in the Okanogan sun, and the producer is based in Riverside, WA. Taking a glance at CannaSol’s website, their mission statement can be summed up in three concise words: Sustainability, Responsibility and Integrity. These three pillars of practice are the kind of foundations that will help keep producers like CannaSol Farms at the forefront of the recreational movement. Oh, that and the lovely premium product that they grow. Before we delve into Alice in Wonderland, let’s take a look at CannaSol Farm’s packaging: it’s of a rustic fashion, only consisting of black and white colors. The producer’s logo is displayed directly in the front, along with the weight of the product and some shipping information. Turing to the back, we get more specific details; the strain’s name, some testing results, more tracking information and a web address. The package certainly doesn’t have much color or design, but the information necessary is present. Alice in Wonderland smells superb; a hint of fruit, with subtle earthy lingerings. The aroma is potent, and permeates quite rapidly throughout the room. 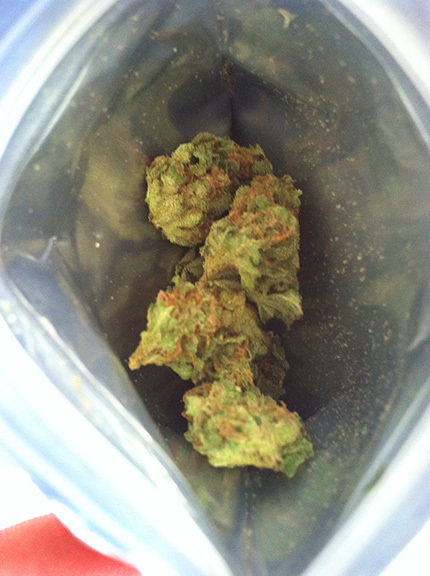 The view is fantastic when opening the package – the interior gives off a warmth, and makes the bud all the more enticing. 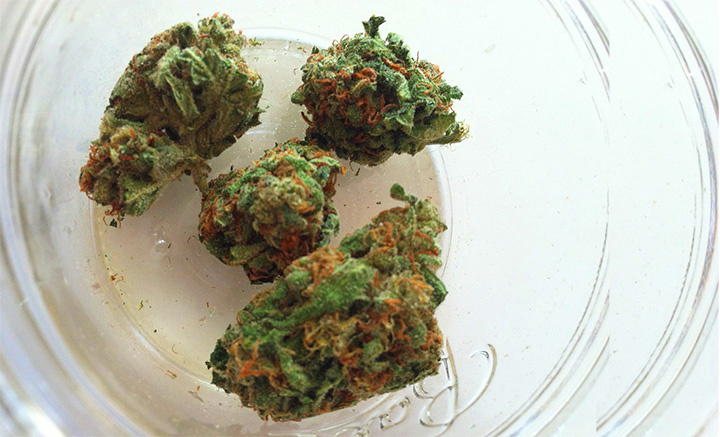 The nugs themselves are wonderfully frosted with keef, and are deep in color. As always, there are a few leaves – but nothing that detracts from the beauty of Alice in Wonderland. Upon tasting the smoke through a water pipe, it was fresh upon the palette. The fragrant hint of fruit carries through for a slightly cherry sensation, and a quite enjoyable sensation at that. Getting high with Alice in Wonderland is best suited for the AM hours, and nothing is really better then a “good mornin'” session. It’s hard to find yourself “one toke over the line” with this strain, and that makes it perfect for doing morning stuff; brewing coffee/tea, gazing off into the foggy distance while holding a mug of said coffee/tea, and getting ready for whatever you have to do (fingers crossed whatever you have to do involves “nothing”). Another great reason for Alice in Wonderland being a morning strain is the lack of burnout. True to it’s sativa nature, there is very minimal tiredness to be expected. 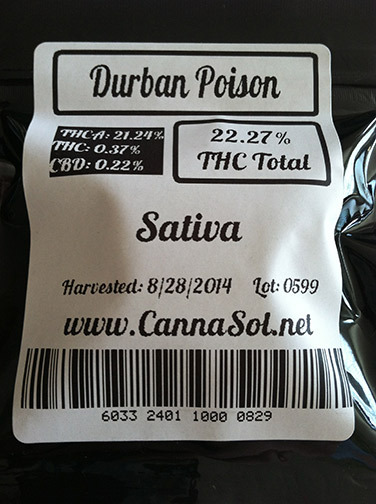 I’m swooning over CannaSol Farms’ product, and am excited to bring you a review of their Durban Poison next week. 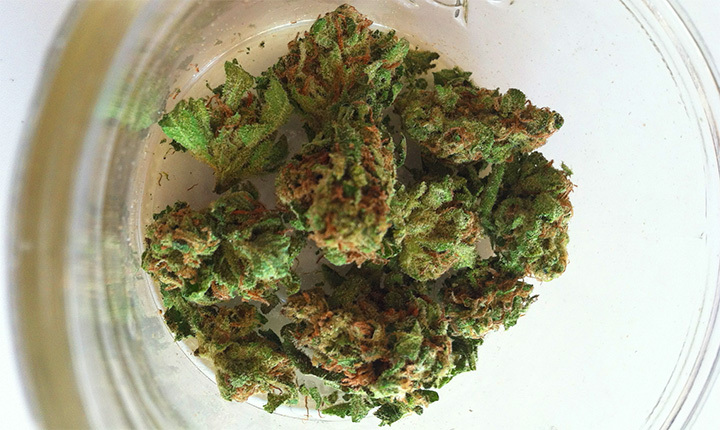 UPDATE: Check out more weed reviews and Seattle marijuana stores. 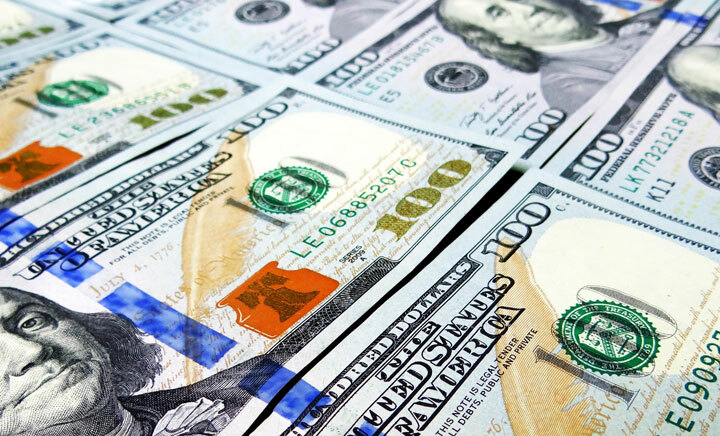 Even if we gave you several guesses, chances are you probably wouldn’t have guessed the Washington State recreational marijuana store with the most total sales (year to date or for the latest month of September). And if your guess was Cannabis City, which would make sense considering Seattle is by far the most populated city in the state, you would be wrong! Although, the city’s first pot shop did rank in the top 5 despite early hurdles of trying to remain stocked with product while keeping up with demand. The number one recreational marijuana store in terms of total sales for the month of September is Bothel’s Herbal Nation. This legal weed shop is quickly becoming a favorite of connoisseurs with its’ large variety of cannabis flowers and edibles to choose from. Our reviewer wrote about Avita’s Agriculture’s Plushberry and Mickey Kush, both of which were purchased at Herbal Nation. New Vansterdam was a surprise for us at #3, but we imagine sitting so closely to the Oregon border and just North of Portland has helped business just a little. Rounding off the list is a Tacoma and Spokane pot shop. Would you believe that the Washington State marijuana store with the most total sales, so far this year, is Vancouver’s New Vansterdam? The same retail shops which are on the ‘Total Sales For Latest Month’ list, make up this list as well, except for Main Street Marijuana who replaces Space at the number four spot. 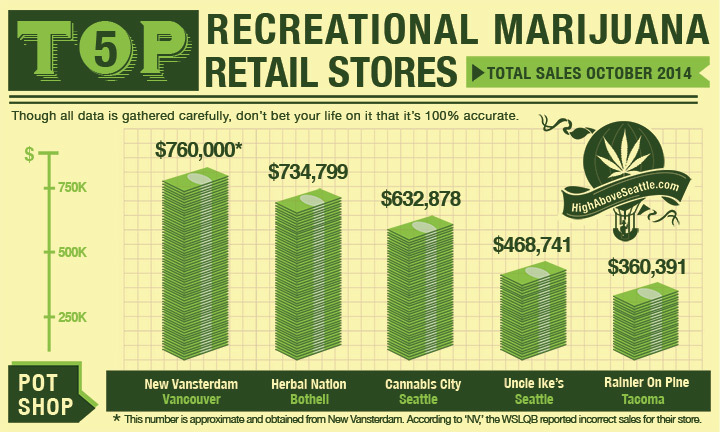 Imagine that: two Vancouver based marijuana shops are #1 and #4 in the state with a combined $2,617,916 in total sales! Check out more marijuana sales activity at the Washington State Liquor Control Board website. 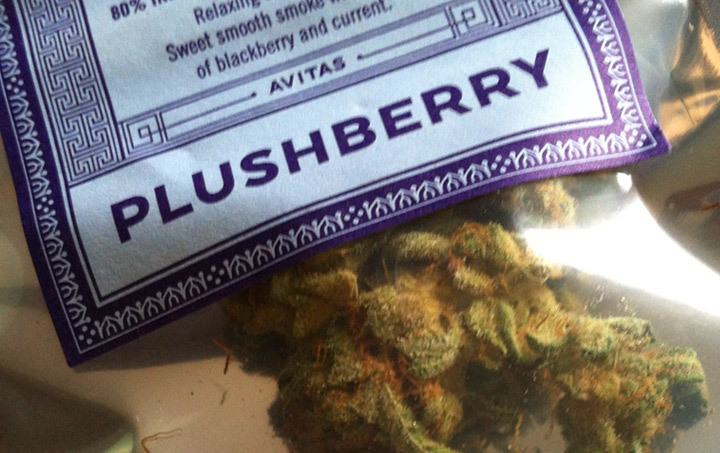 The marijuana strain at hand this week: Plushberry by Avitas Agriculture, I picked up a gram at $34.99 from Herbal Nation (in Bothell, WA). Last week, I reviewed a different Avitas produced strain (Mickey Kush) and gave some insight as to who they are (as a producer), and what they stand for. 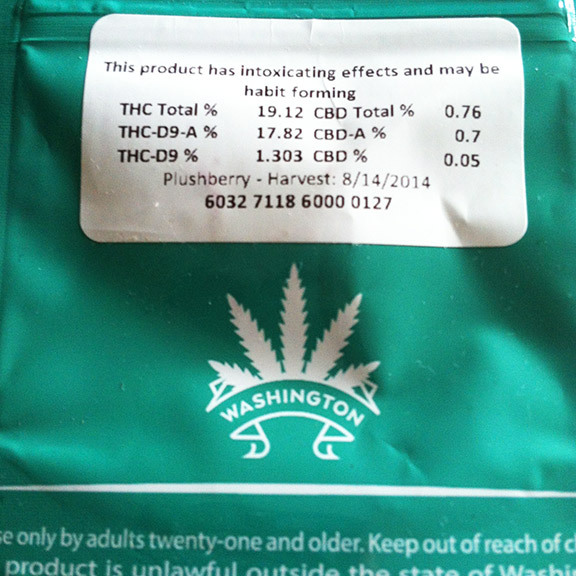 To swiftly reiterate: Avitas has a svelte website detailing their mission and methods, Avitas also takes special care in packaging their products (adorning every sticker with strain specific descriptions that go way beyond the call for testing results and tracking information). Well done, Avitas (golf clap). Cracking open the package, the smell was instantly apparent. As the name Plushberry suggests, there is indeed a berry fragrance – but honestly I couldn’t immediately identify it as blackberry. It’s more so along the lines of “mystery berry” (or perhaps “mythical berry”), an all but extinct fruit located deep in the western end of the Kunlun mountains… or something. The look of the bud was velvety, and it burns nicely. The curing process yields a great looking nug (and potency), with just a few leaves. On the Avitas website, one can view the products; the image for Plushberry doesn’t hide it’s leafy appearance – it’s just the way the bud is. 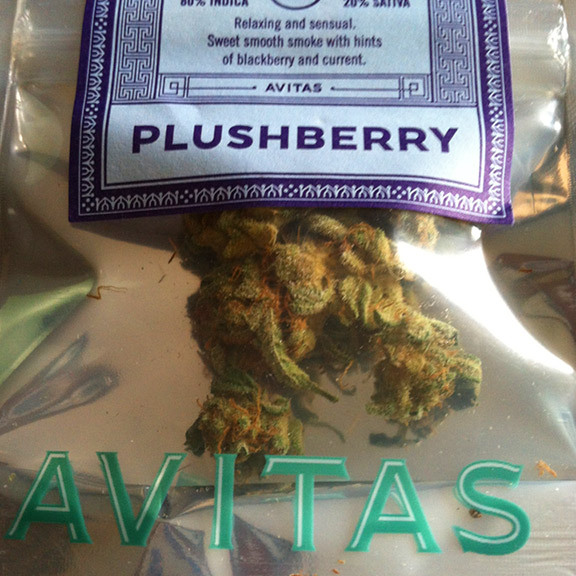 Avitas was spot on in it’s description for the mythical Plushberries flavor, though. I couldn’t specifically identify the smell itself, but the blackberry taste was heavily evident. 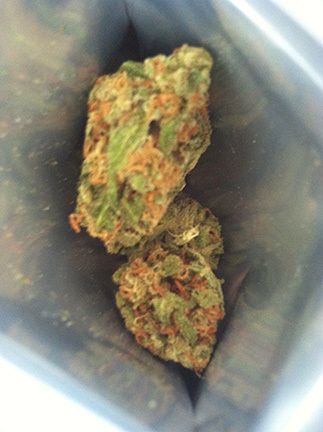 It’s a fragrant bud that I would recommend for daytime and nighttime use – an “anytime” strain. After hitting Plushberry out of a water pipe, it was time to nerd out and play some Destiny. The high has a gradual onset, and results in a focused-yet-peppy feeling (which was great for interplanetary exploration). Get focused, and get giddy – I like it. It’s good for a project, recreation, chores, etc. 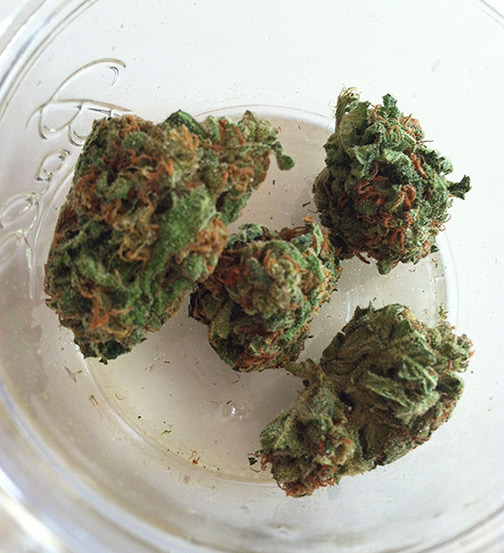 Burnout is surprisingly low for this indica, and it’s easy to function after the high fades. It’s fair to say that Avitas has yet again hit a home run, and I’m looking forward to sampling them again in the near future. UPDATE: Check out the list of Seattle cannabis stores and our marijuana reviews.